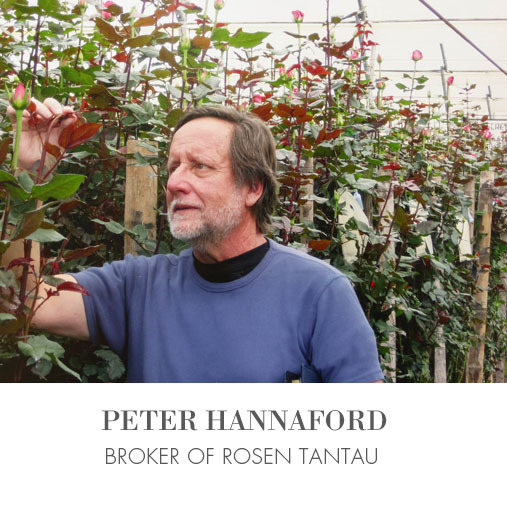 Since its foundation back in 1906, Rosen Tantau has been dedicated to breeding rose varieties, both garden and greenhouse roses. 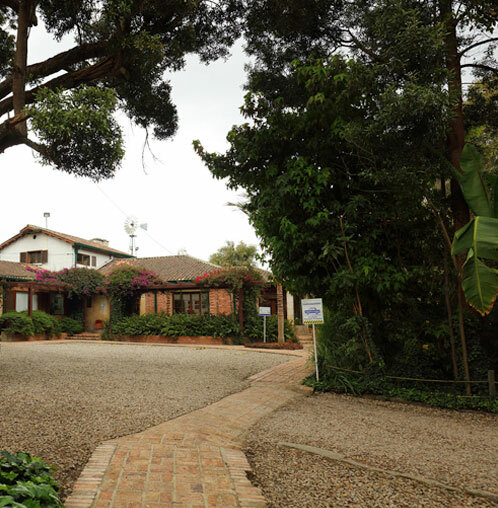 Over the years this important breeding home has established itself worldwide as an undisputed leader in the hybridization of the cut roses varieties. 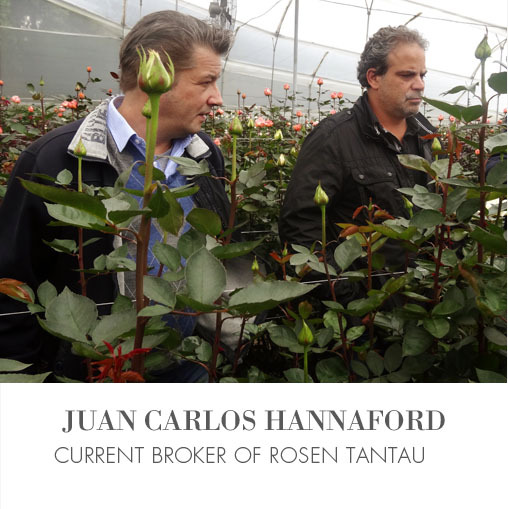 Rosen Tantau has an extensive network of agents and distributors worldwide with the aim of serving and meeting the needs of new varieties of roses for the demanding floriculture market. 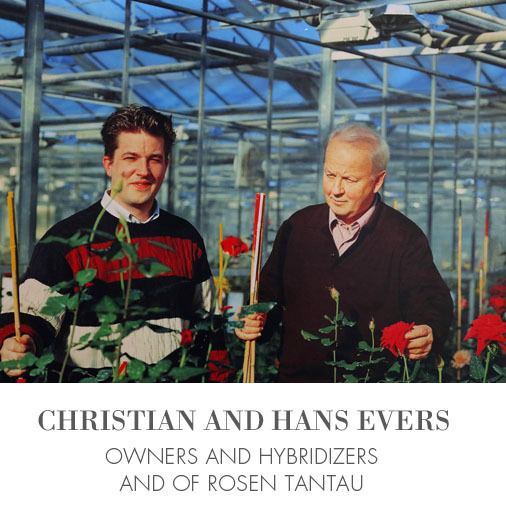 Although all varieties of Rosen Tantau are hybridized in Uetersen – Germany, they are carefully selected and tested in the different markets and production areas, prior to their introduction. 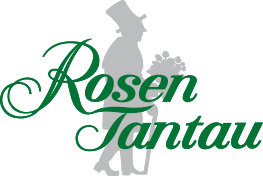 As a result, the varieties of Rosen Tantau are characterized by their exceptional performance and success in the different cut flower markets. Without a doubt, this is the best cover letter for our clients and friends. 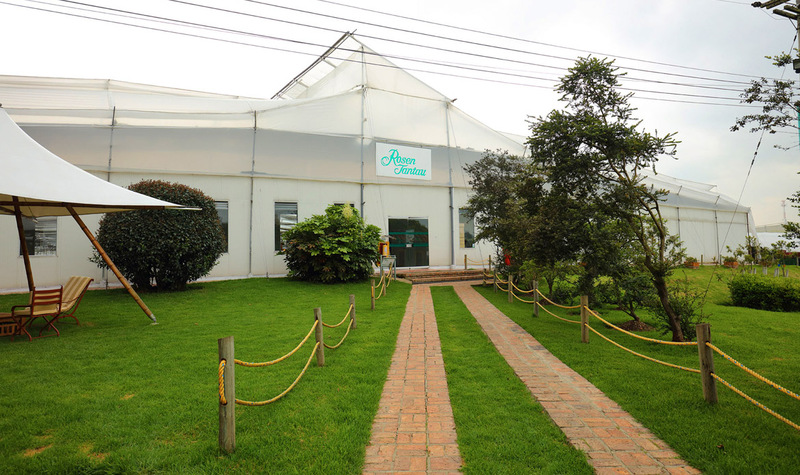 Operating licenses are granted worldwide throughout our various different agencies. 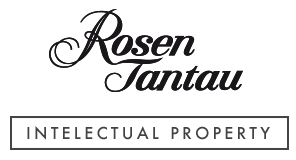 In the year 1906, Mathias Tantau (1882-1953) founded the company Rosen Tantau. Due to his first introduction, he received several awards. 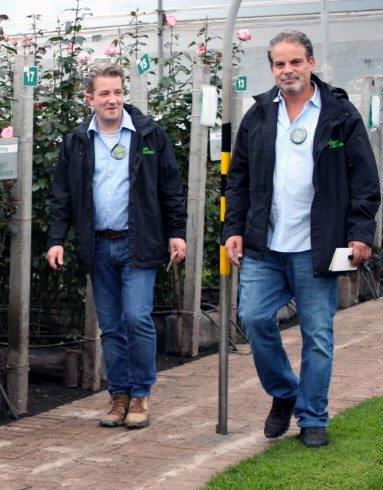 The varieties “Rotelfe (1.922)”, “Tantaus Überraschung (1.943)” “Marchenland (1.946)” and “Schweizer GruB” constituted a significant advance in the rose hybridization process. 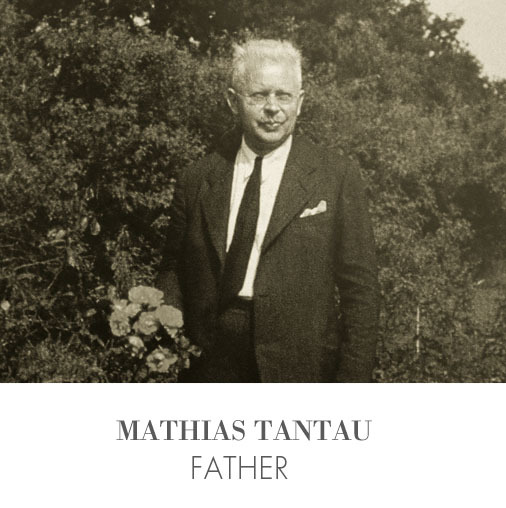 After the death of Mathias Tantau, his son Mathias Tantau Jr., took over the management of the business and continued with the successful work of his father. 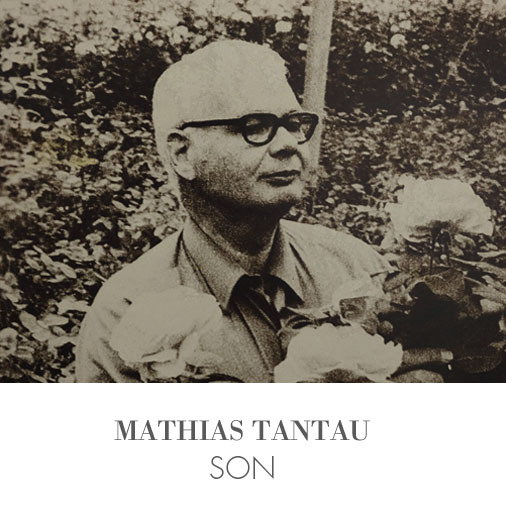 Mathias Tantau Jr. was awarded with many medals and international trophies for his excellent varieties of roses, either for his varieties of fragrant garden roses or for his first varieties of cut roses. 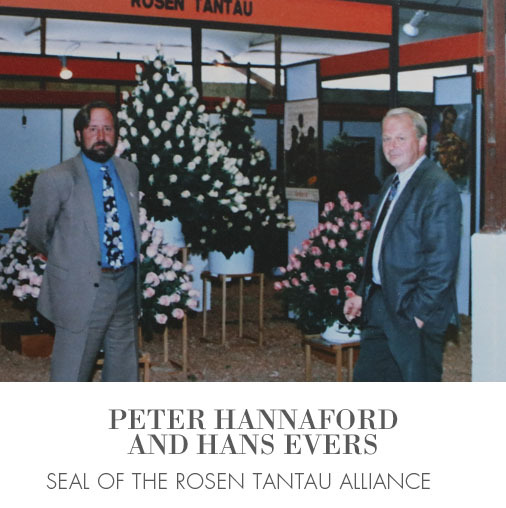 In 1985 Mathias Tantau Jr. decided to give the company to his most experienced employee, Hans Jürgen Evers, who managed it along with his son Christian Evers. 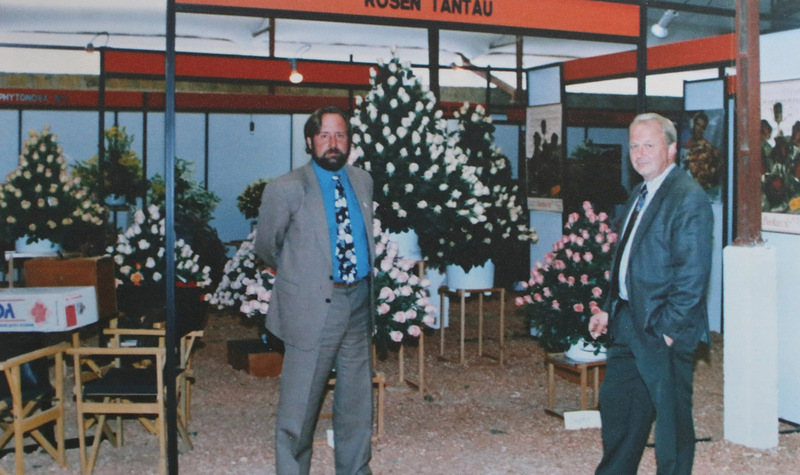 In this period with great success was introduced the variety of the cut rose called Osiana in 1989. 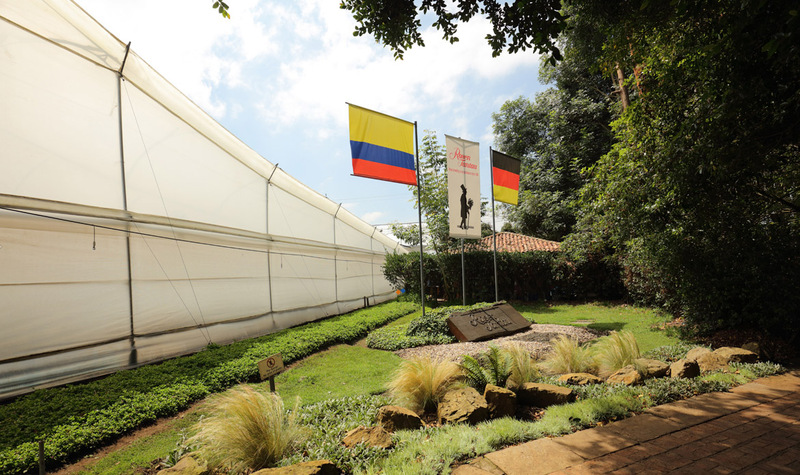 This variety could be considered as the one that opened the doors to the important rose growing market in South America.